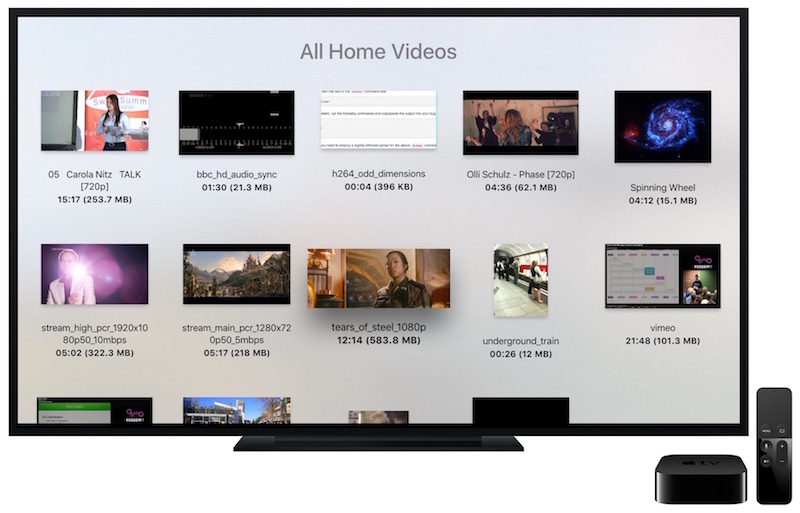 VLC on the Apple TV allows you to get access to all your files and video streams in their native formats without conversions, directly on the new Apple device and your TV. Following the VLC goal "VLC plays everything and runs everywhere", you will get every feature and format support you are used to in VLC, and a few Apple TV specific features. And, following VideoLAN's mission, VLC on the Apple TV is fully free and open source, and available right now on the App Store. Web Interface for easy playback from any device. VLC for Apple TV requires tvOS 9.0 or later. It runs on the fourth generation Apple TV. Previous devices are not supported. You need help with VLC for Apple TV? Be sure to check our forum. 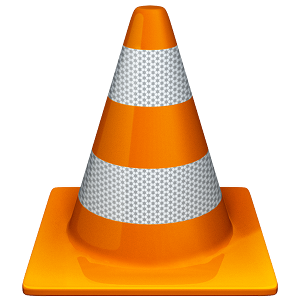 VLC for Apple TV is bi-licensed under the Mozilla Public License Version 2 as well as the GNU General Public License Version 2 or later. You can modify or redistribute its sources under the conditions of these licenses. Note that additional terms apply for trademarks owned by the VideoLAN association.